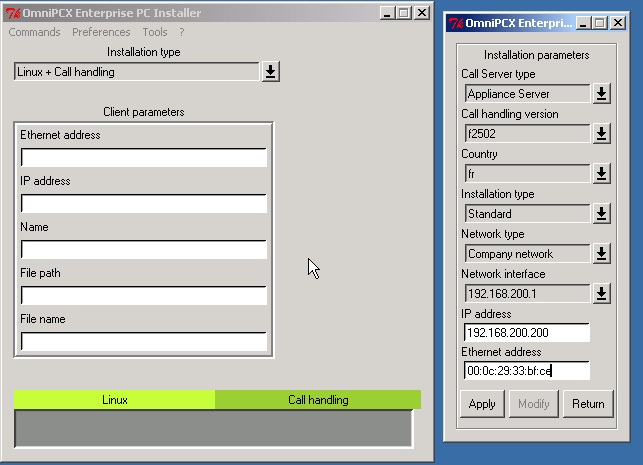 This is a step by step guide for installing the OmniPCX Entreprise software in a VMware environement which can prove very useful for testing, training & support purposes. 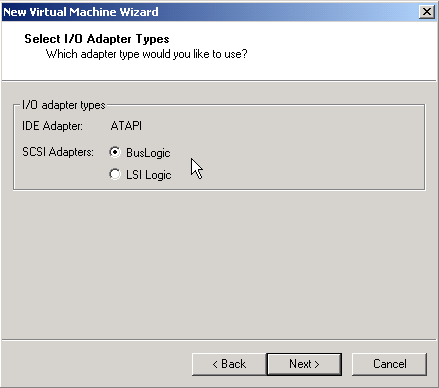 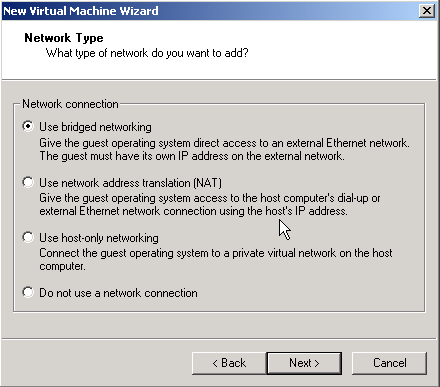 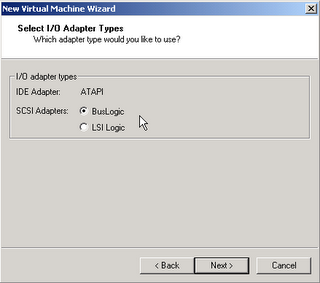 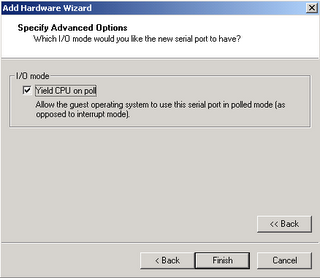 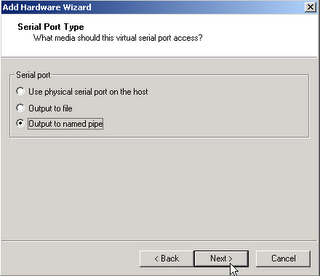 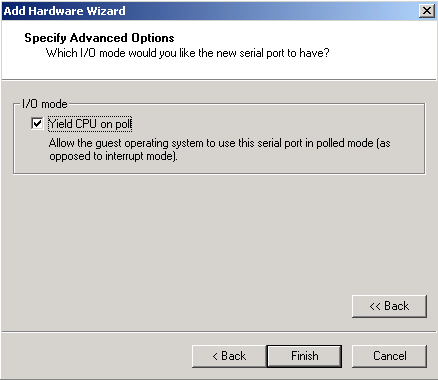 Configure a serial port either mapped to the host physical port or to a named pipe for remote access. 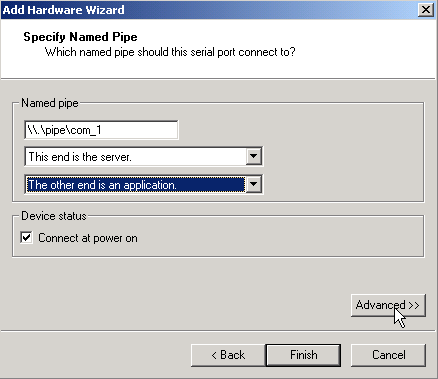 For serial port mapping to named pipe, use vmwaregateway or NPTP (named pipe tcp proxy) on the host to map the named pipe to a tcp port for convenient access from your favourite telnet program. 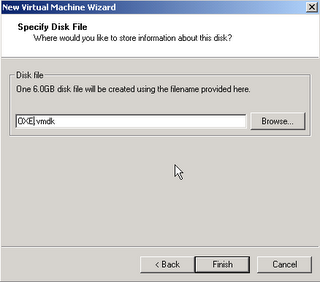 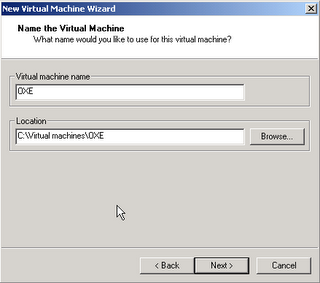 If you don’t change the .vmx file settings to use a static address, start & stop your VM to have it generated. 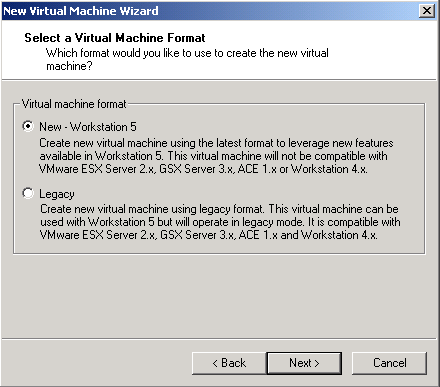 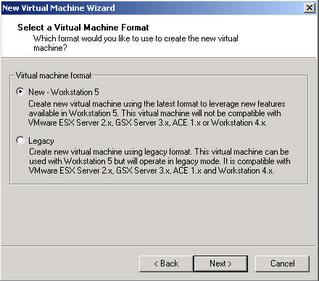 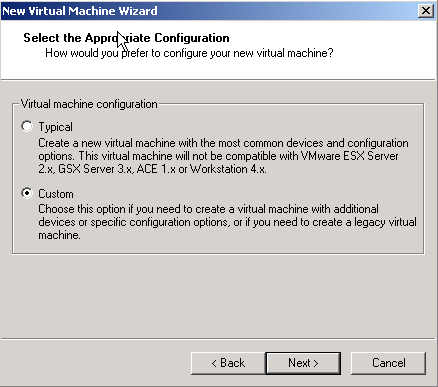 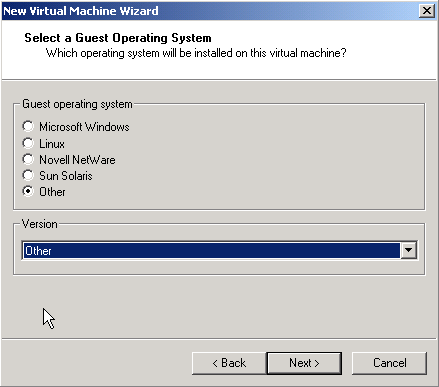 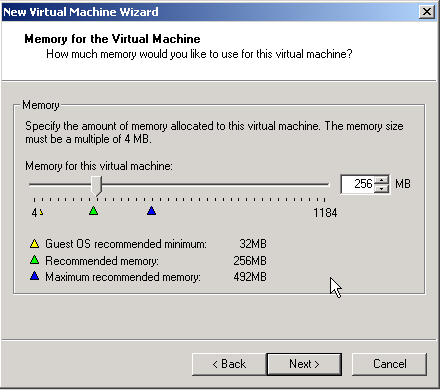 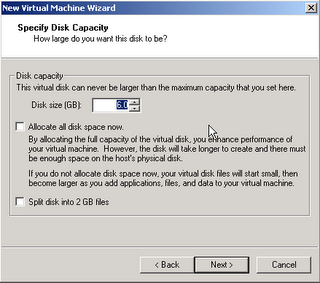 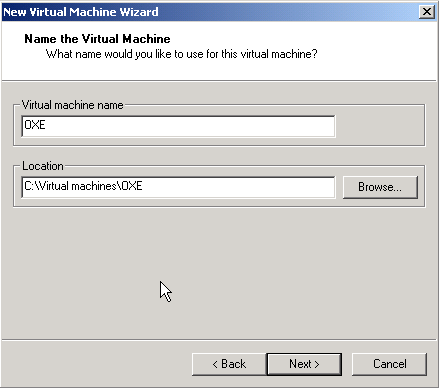 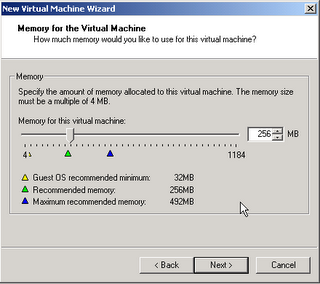 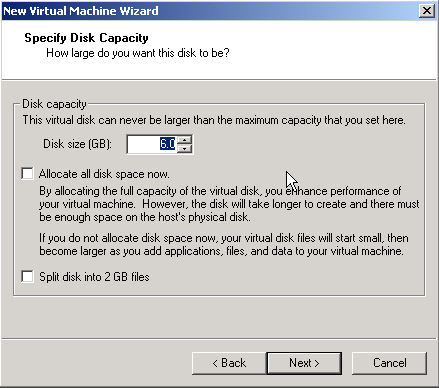 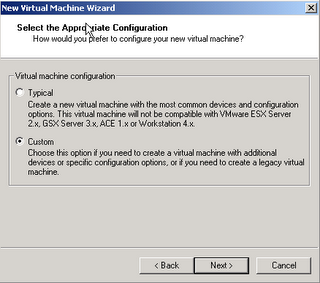 You can read it directly on the VMware console screen or in the .vmx file. 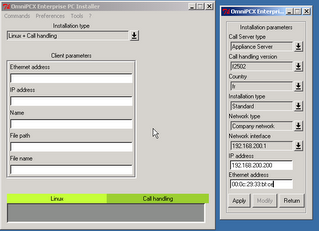 Then configure the OmniPCX Installer. 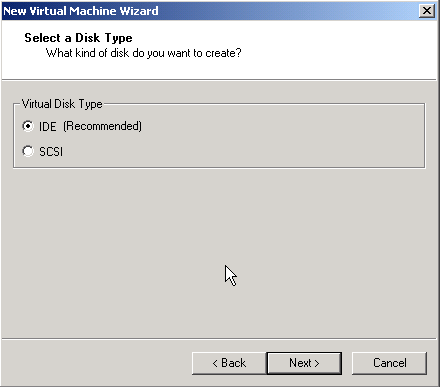 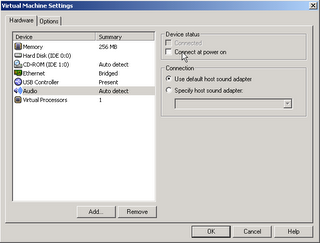 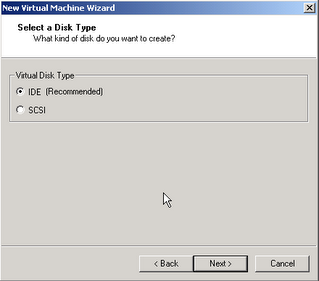 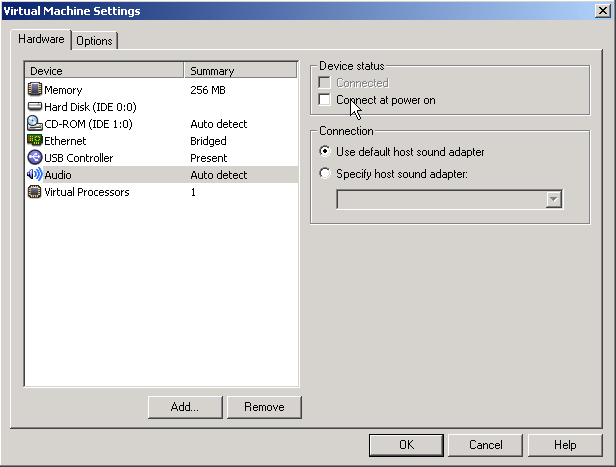 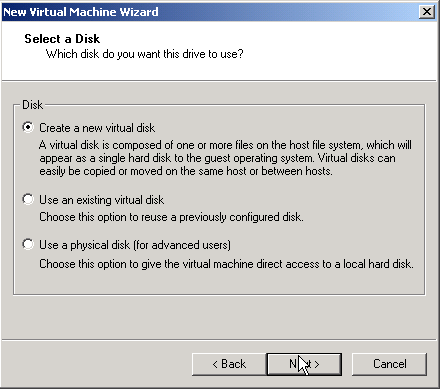 The call server type can be either "Appliance server" or "Blade server"(recommended). 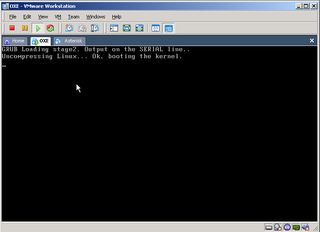 It will boot from the Network and load the linux and binaries for the telephone application. 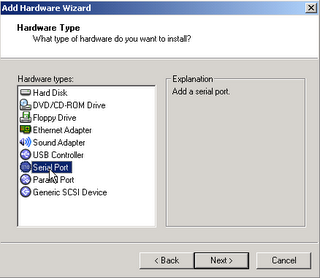 Up to R6.1.1, there is nothing else to do but wait for the installation process to complete. 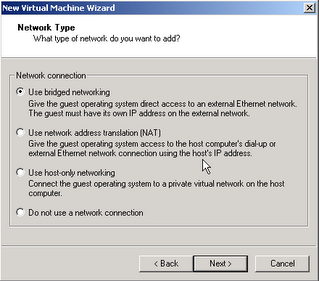 From R7, the network interface is no longer working after the linux has loaded so a few additional commands need to be entered by hand to have the system up and running. You can now connect on the V24 console port of the PC or telnet the Named pipe TCP proxy to perform the configuration of the PBX : netadmin, database creation, etc... and insert your OPS in the system. 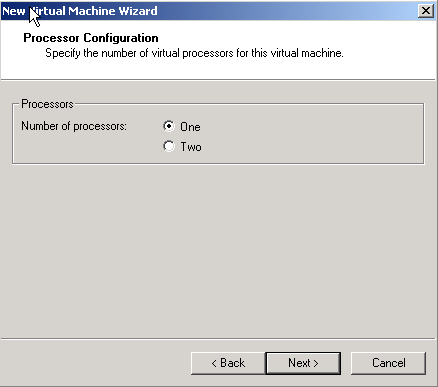 Due to the mismatch between the VMware UUID & the CPU-ID, you have 30 days to go. 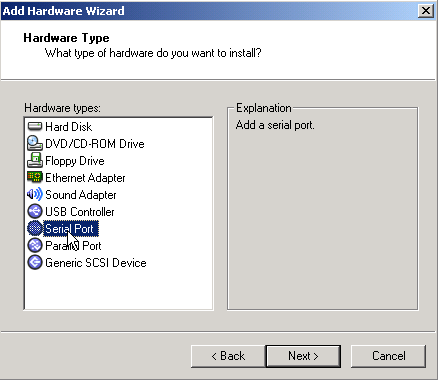 The smart way : renew the 30 days period by renaming /usr3/mao/software.mao to /usr3/mao/software.old, then reboot. 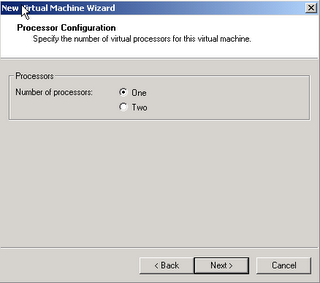 Do it again the other way around.